Holi is a festival of colour, celebration, fun and excitement. Going that extra mile to make your loved ones happy on Holi is always a good idea. In fact in some parts of our country, the first Holi of a child, or a newly married couple is considered to be very special and is celebrated by exchanging gifts, sweets and good wishes. Its original significance being triumph of the good over the evil, Holi is celebrated with much enthusiasm to bring in positivity in the life of people. 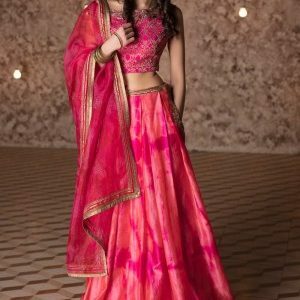 Whether you want to surprise your loved one, treat a kid, or carry a gift to a relative or friends house, there is ample choice for gifts you can buy for Holi. Here are some of the top Holi Gifting ideas we have shortlisted for you. 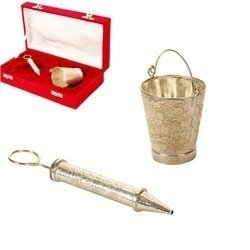 A perfect keepsake, this cute little pichkari and bucket plated in silver packaged beautifully in a velvet box is a great gift for someone special. The 13cm long pichkari is great toy for a new born, or will make for a lovely display piece if curated well. Follow Amazon Streamz on GreatBuyz to stay updated to their latest news, sales,offers and more. 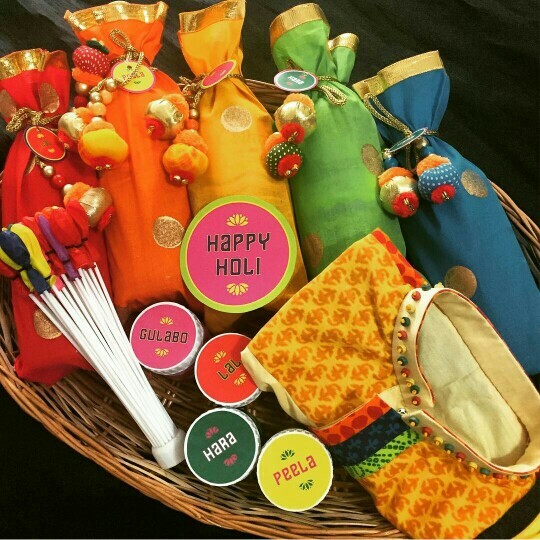 Shop Now for Organic Gulal, Pichkaris, Water Balloons, Color Filled Crackers, Sweets & many more at lowest prices, make your Holi Celebrations at Home or Office a breeze, Hurry! Holi is all about bringing in positivity in one’s life and to accompany that thought, it’s a great idea to gift aromatherapy candles by OmVed that contain natural healing scents to someone. Pick one or a set, the aromas bring in a sense of well-being to the space they are lit in. After a day of colour play followed by lots of scrubbing and cleaning, everyone’s skin needs a little nourishment. 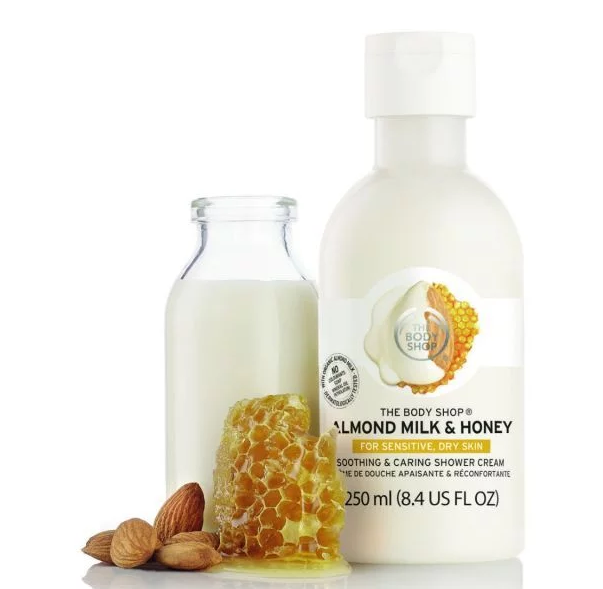 DIY an Almond milk and honey skincare gift kit from Body Shop’s range of Almond Milk & Honey products including shower cream, hand cream, body yoghurt, lotion, body butter and more. The gesture will be much appreciated. The Body Shop coupons available on GreatBuyz. 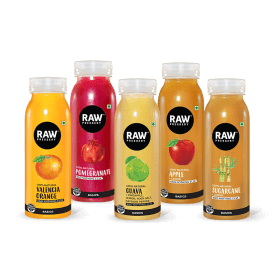 After all that binging, everyone needs a cleansing ritual and nothing can beat the cleansing ritual offered by Raw Pressery Cold Pressed juices. Gift a 6 pack of these Pure juices that boost ones immune system, purify blood and cleanse the system from within. Loaded with Vitamins and high on nutrition this bundle called Morning Glory is going to ensure a good morning for whoever receives this gift. Turbans are traditional head gear worn by men in Rajasthan where Holi is played with much enthusiasm. If you want to gift someone something fun and practical (they protect your hair from colour! 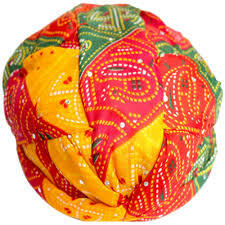 ), this turban is a good idea. Paired with a white kurta pyjama, your man is going to stand out in the crowd. Plus recognizing him will be easy! And of course it will make for fabulous photos. Girls can wear it too with their white ganjis! Follow Shopclues on Streamz of GreatBuyz to stay updated on their latest news, sales and offers and more. Get coupons of Shopclues on GreatBuyz for your online shopping. If there are kids you are planning to gift, then this set comprising of a pichkari, a water gun with tank and water balloons is a perfect choice. Made of non-toxic plastic, these water guns are going to be loved by kids of all ages while the design of the water balloons allows for all the balloons to fill up at once. Happy kids means happy parents! 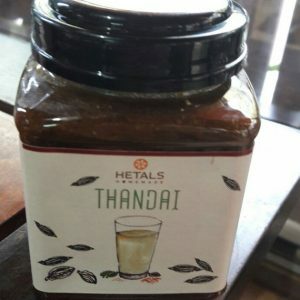 If you are visiting someone on Holi, it’s a good idea to take along this delectable thandai mix by Hetal’s Homemade. The mix is flavourful and aromatic and is loaded with wonderful ingredients like almonds, fennel seeds, rose petals and saffron to name a few. 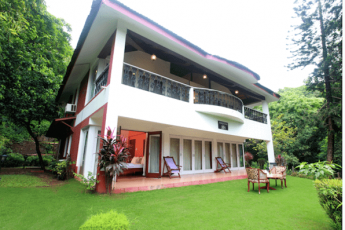 It will be a gift that can be cherished on the spot. All you need to do is add 3 teaspoons of this mix to milk and churn it well. If served chill it will be savoured by all. 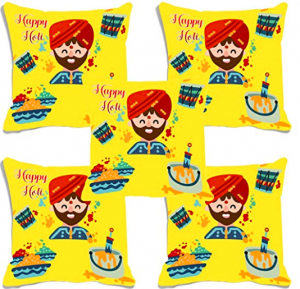 If you wish that the memories of the wonderful time you spent with your friends on Holi lasts for longer, get them these Happy Holi cushions. They’ll be a part of the Holi décor and will be a fabulous reminder of the good time spent together. They are 16 inch x 16 inch and come with microfiber filling, so are ready to use! Sweets are always a good gift to give on festivals. For Holi, you could consider gifting sweets packed in a colourful box like this Birds in a Garden storage box from Chumbak. Made from MDF its metal hooks and hinges give it a nice fusion look. Once the sweets are over, the box can be used to store knick knacks and will become a keepsake. Follow Chumbak on Streamz of GreatBuyz to stay updated on their latest news, sales and offers and more. 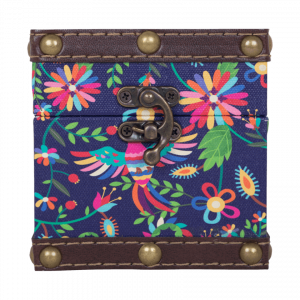 Get coupons of Chumbak on GreatBuyz for your online shopping. Yes Yes, we know that CDs are passé and everything is now played via Bluetooth and USB, but take a step back. Where else will you find a collection of compositions ranging from an upbeat instrumental piece featuring the Satara, a double-fluted woodwind instrument from the Thar Desert, to a folk song with flirtatious connotations sung by a female group dedicated to the festival of Holi? 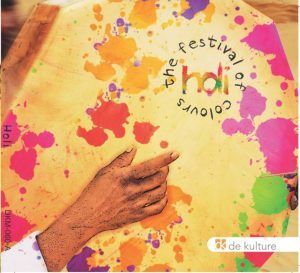 This Holi collection of music is rare and precious. And then you can always transfer it to your USB once you have the CD. 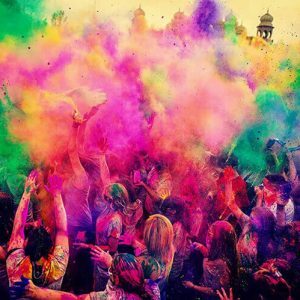 Flipkart Coupons Follow Flipkart Enjoy the festival of colour and ensure that you add happiness in the life of everyone around you as you enjoy this day!